Nestled in Santa Barbara’s wine country, Chumash Casino Resort is truly an adventure in escapism. 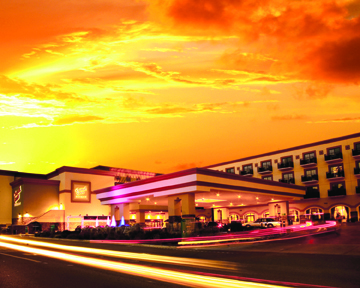 Chumash Casino Resort’s main attraction is its exhilarating gaming floor that is open 24 hours a day, seven days a week. 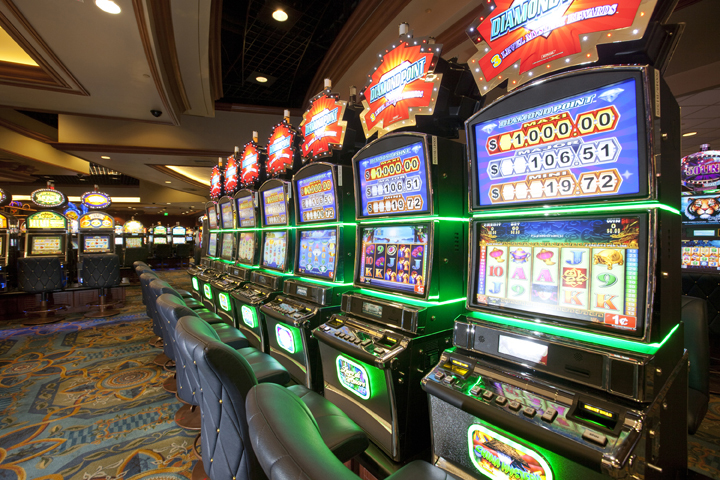 With 2,000 of the hottest slot machines, dozens of table games, high-stakes bingo, daily poker tournaments and cash and prize giveaways, every guest is sure to come out a winner. 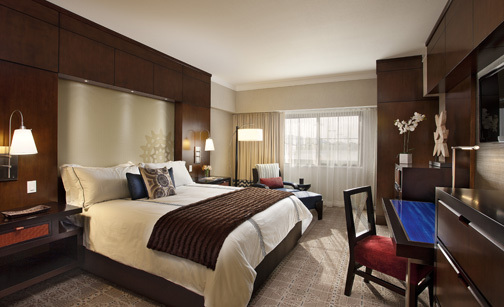 The Chumash Casino Resort Hotel features 106 newly remodeled guestrooms and 17 luxury suites. Its tranquil spa has a full range of relaxing skincare and massage treatments. Every year, since opening in 2004, the hotel has earned Four Diamond ratings for excellence from AAA. Three restaurants at the Chumash Casino Resort feature casual to gourmet dining. Its fine dining restaurant, The Willows, continues to receive Four Diamond ratings for excellence each year. For some of the region’s best entertainment, head to the Resort’s Samala Showroom. The 1,400-seat venue features state-of-the-art sound and lighting systems and attracts headline entertainers, comedians and championship boxing. With nearly 50 extraordinary shows a year, audiences keep coming back for more.